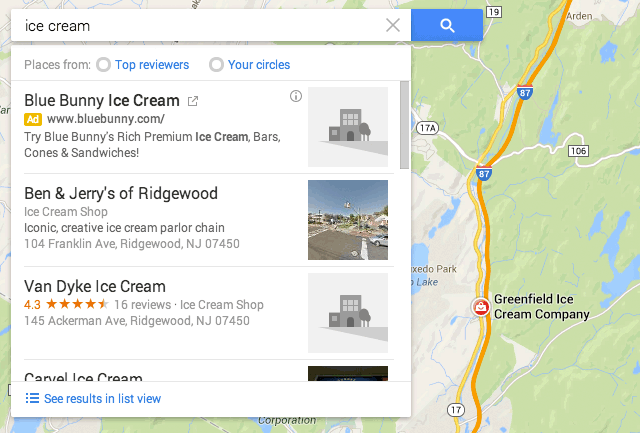 Last night, Google pushed out a new and major local search ranking algorithm change. I broke the story at Search Engine Land where Google provided details for me on this update. Note: Later we named the update the Pigeon update. 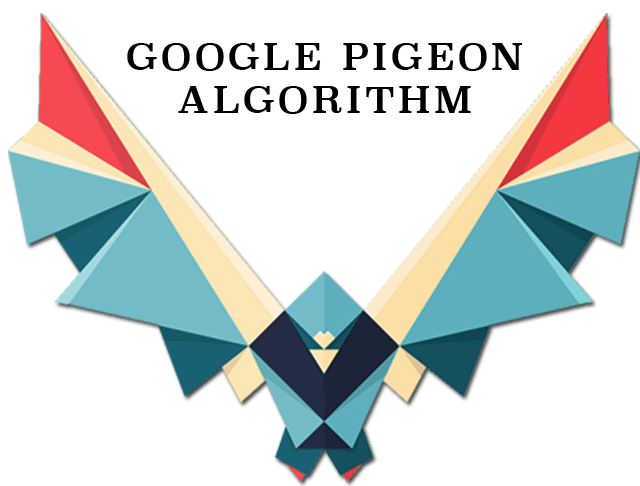 This is not really a spam change but more of a fundamental change to the local search ranking algorithm. Google would not tell me the percentage of queries impacted by this change but based on early reports, I'd say it is a significant number of queries impacted by this local algorithm change. 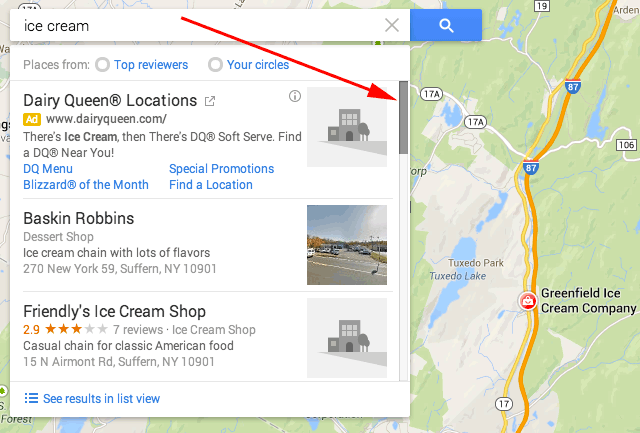 The changes have rolled out to both the Google Maps search results and Google Web search results. Google told me that the new local algorithm has "deeper into their web search capabilities, including the hundreds of ranking signals they use in web search along with search features such as Knowledge Graph, spelling correction, synonyms and more." It also has better accuracy over distance and location rankings. This has rolled out only for US English results and we have no idea when and if it will roll out for other languages or countries. SEOs and webmaster have already picked up on significant changes. I have a screen shot from a search result for [ice cream] from earlier this week and the results are even different with that query. Even without knowing there was an update, SEOs picked up on it last night and this morning in the Black Hat World forum and WebmasterWorld (paid membership required) forum. There are many forums discussing all the changes and there are a lot of ranking changes. Also, back in 2009, Google dropped local results for web designers and SEOs. Well, now it seems some of that has come back with this new local search algorithm. Forum discussion at Google+, Black Hat World, WebmasterWorld and Local Search Forums.